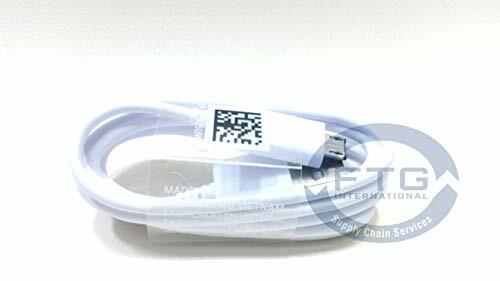 Marketplaces and prices shown matched UPC number 681013532810 during our search. The backpack has adjustable straps. It is a lightweight back pack and perfect for everyday school and casual day trips. 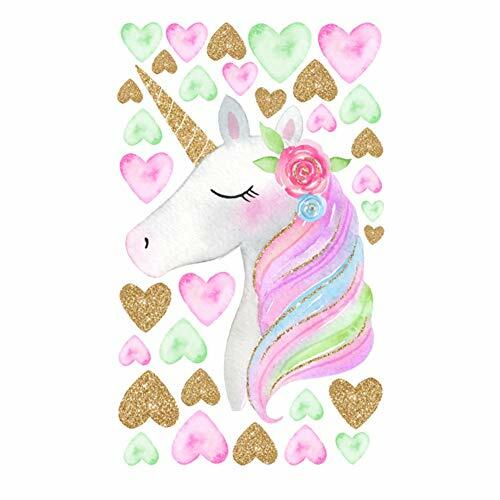 This cute unicorn backpack will catch everyone's eyes. It is available for all types of occasions for students use, casual daily use, cosmetic bag or travelling. Adjustable padded straps, padded back, and with laser style, it looks shining. Also, there are bowknot printings inside as picture shown, with a inner pocket, you can classify your things items easily. Material: Made of environmental Plush and PU. Approx Dimensions: 27.5 21 8 cm/10.8 8.3 3.1 in. Best gift for age 2 years to 5 years old children. FEATURES:Material: Made of enviromental Plush and PU. 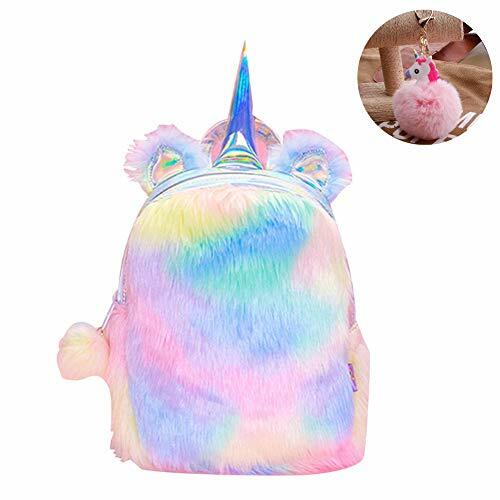 Looks very cute and lovely.Size: 27.5 * 21 * 8 cm/10.8 * 8.3 * 3.1 in.Closure type: Zipper Closure.Structure: The main inner zipper pocket of the backpack can put kids's stuffs.Design: Short plush, inner pocket, laser PU back and straps.